2019 Recitals will be here soon! Please read the following important information carefully — everything you need to know about your dancer participating in the 2019 recitals is listed below. IMPORTANT: Now that you have received your costume(s), it is very important that you put all costumes away in the closet and do not take them out or wear them until they are needed. It is important that everyone look their best in the recital, so please take care not to wear/play with/get dirty all costumes before they are needed for recital performances. 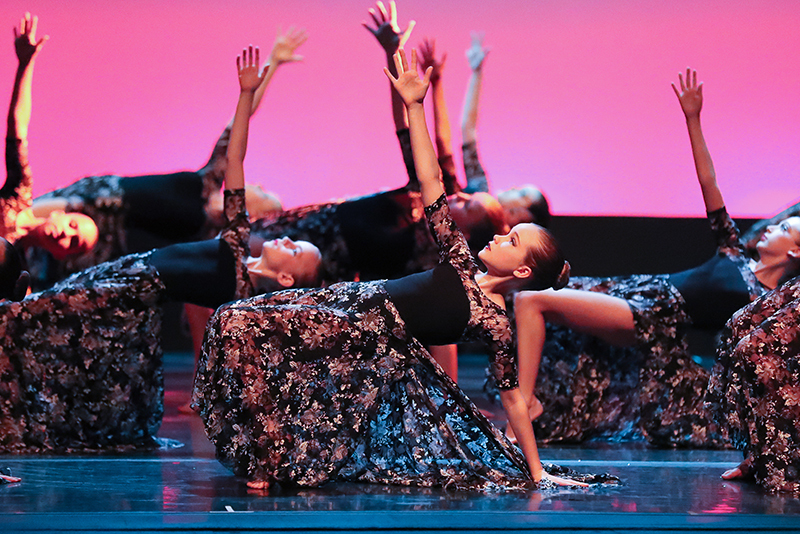 2019 Recital tickets on sale NOW – get your tickets and reserve your seats today! Order a Shout-Out ad for your dancer in the 2019 Recital Program! Our Costume Mistress Jeanne Deitrich will be available at the Annex Studio to make alterations for you at no charge. Please mark your calendar to come see Jeanne on one of these days if your dancer’s recital costume needs alterations. If this is your dancer’s first time performing on stage, or you need/want a refresher course, please join us at the studio during your dancer’s regular class time to learn about recital hair and makeup. Tickets must be purchased online at RoswellBallet.com. They are $12 per reserved seat at the Roswell Cultural Arts Center. IMPORTANT: Recitals tickets do SELL OUT so please get online as soon as they go on sale to ensure you can watch your dancer perform. 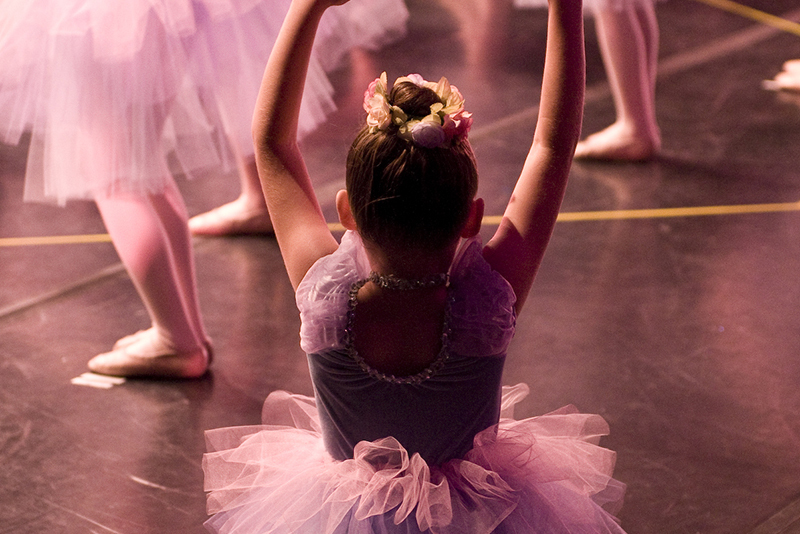 Our recital photographer will take your dancer’s photo at the studio during his/her regular scheduled class time. Please bring dancers to class in costume with hair and heavy street makeup done. IMPORTANT: Recital performing classes that take place on Friday or Saturday will have an alternate day/time for photographs; you will receive a separate handout with the specific details. 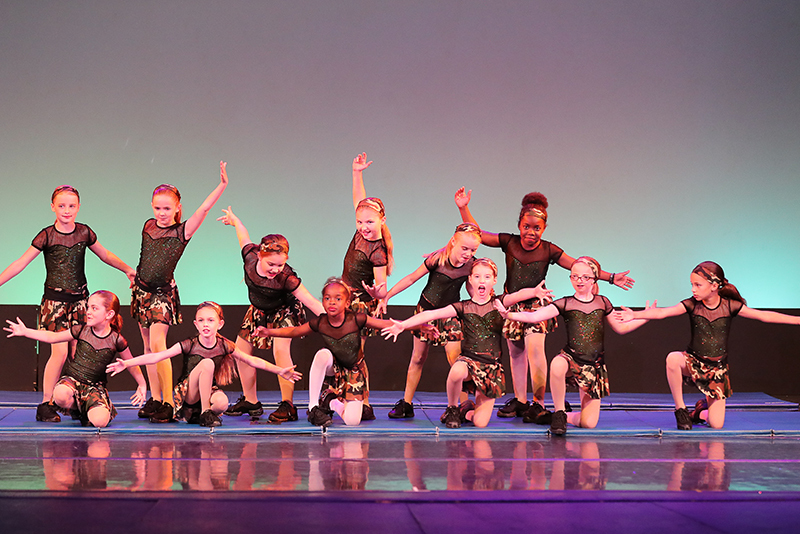 Dress Rehearsals will take place at the Roswell Cultural Arts Center during your dancer’s regularly scheduled class day and time. Please bring dancers to the theater in costume with hair and makeup done at their class time. IMPORTANT: Recital performing classes that take place on Friday or Saturday will have an alternate day/time for dress rehearsals; you will receive a separate handout with the specific details. 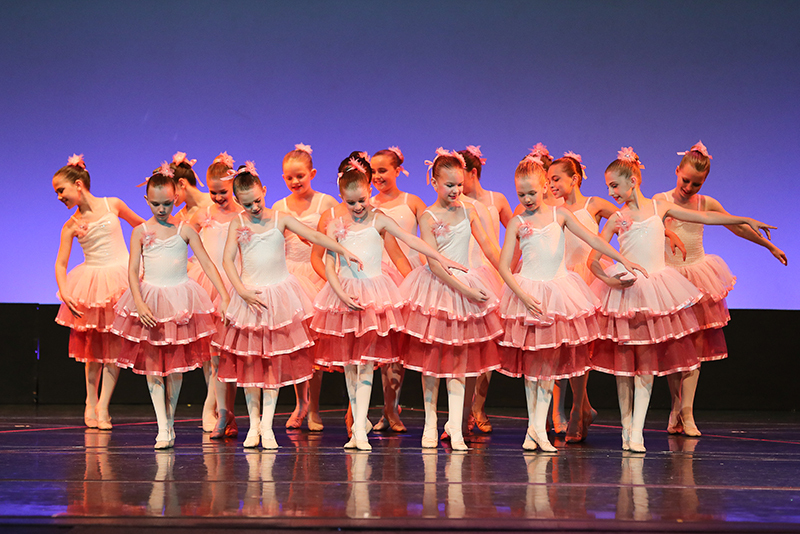 Recitals take place the weekend of May 17-19 at the Roswell Cultural Arts Center (950 Forrest St, Roswell 30075). Performance schedule TBA (will be emailed and posted on website). Dancers are to arrive one hour before their scheduled recital time, in costume with hair and makeup done, and proceed to the Balcony to meet their class. Dancers that have multiple dances in a single show MUST HAVE a parent (or other adult) help them with their costume changes in the dressing room between dances.